A wedding in fall gives you the option to play with colors. With so many vibrant hues in autumn, it's a lot of fun to incorporate those rich shades in your wedding wardrobe and jewelry. Here are some jewelry ideas that you'll love for your fall celebration. We're a big fan of rose gold. 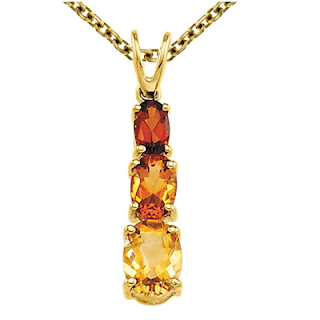 We love it's burnished glow and it beautifully complements a fall wedding color scheme. Copper gives rose gold its distinct rose hue. 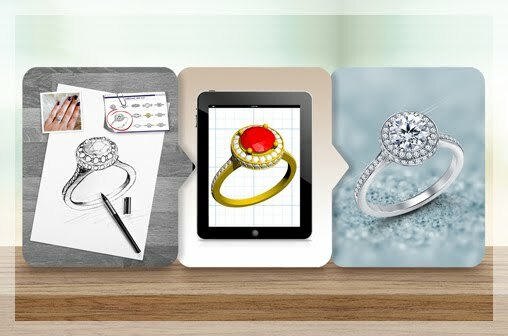 Gold is always alloyed when used in jewelry. 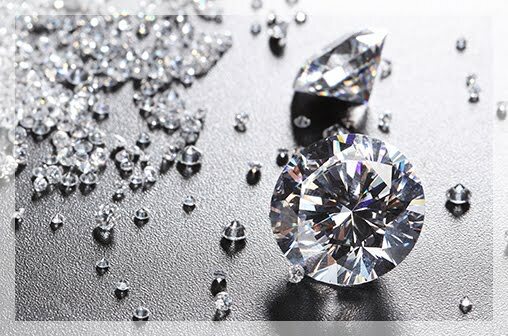 An alloy can have a specified percentage of gold mixed with silver, copper and sometimes other metals. Rose gold alloy contains a higher percentage of copper, hence the color. 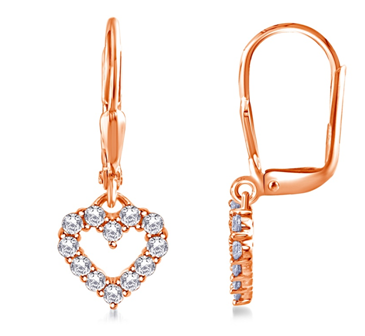 We have a gorgeous collection of rose gold jewelry that we think will be perfect for fall brides. 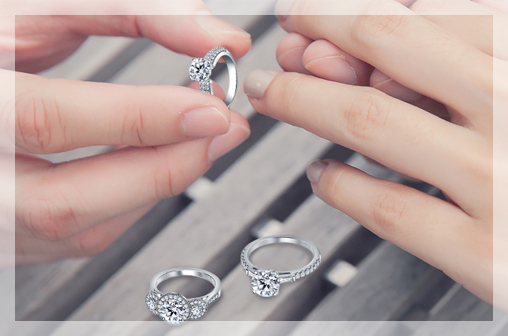 A fitting symbol for weddings, our Love Knot earrings are lovely accessories for a bride on her big day. 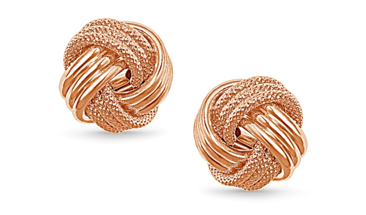 They feature polished and textured rose gold to form a pretty knot. These dangling heart drop rose gold earrings have just the right combination of the coppery glow and the sparkle of diamonds. They would also make a great choice for bridesmaids. 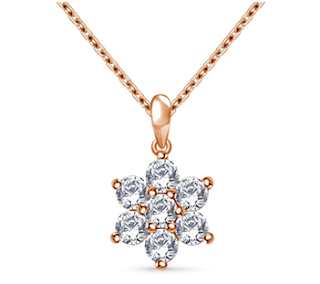 We love the floral motif for brides so our Round Diamond Flower Pendant set in 14K rose gold is also a lovely choice. It comes with a 18" cable chain and has 6 sparkling diamonds. Classic yellow gold has been a classic choice of fall brides because its glow complements the reds, oranges and purples of fall very well. 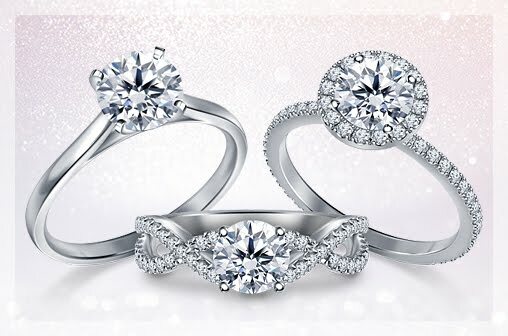 Here are some of the stunning pieces in our collection that we think any bride will be happy to add to her wardrobe. Our classic Byzantine Link Chain Necklace is the perfect statement piece for a fall wedding set at dusk. 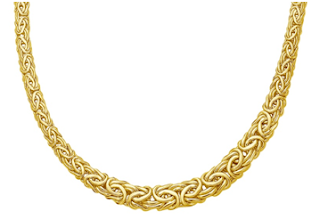 Featuring the distinct rope pattern, this necklace is an especially stylish choice as we are seeing a trend for classic and vintage jewelry for Fall 2016. 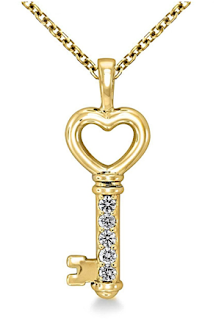 Another classic jewelry that we love here at B2C Jewels is the vintage key pendants. This Love Key pendant is set in 14K gold and has five sparkling diamonds. Love color? If you're having a gorgeous wedding with plenty of autumnal hues, you'll love our Tri-Color Gold Necklace. 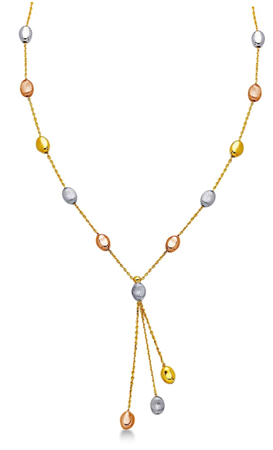 This necklace has yellow gold, white gold and rose gold details. Colorful gemstones are also perfect for an autumnal wedding and here are some of our top picks for fall brides. 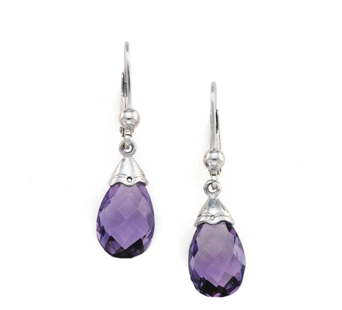 Purple calla lilies are a popular choice for bridal bouquets in fall and we think our Amethyst Earrings will complement them beautifully. You're all set to be a gorgeous bride at your fall wedding with these ideas.